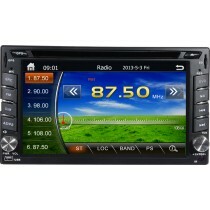 For some old cars, you can also upgrade factory radio with an aftermarket car DVD player with GPS navigation system, which is usually called the universal one din and double din head unit. 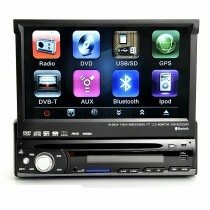 1 din and 2 din(also called single din and double din) are the standard measurements for car stereo. 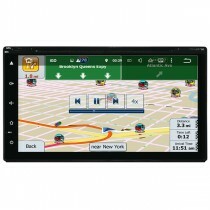 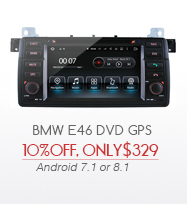 If the measurements from your car radio is 178*50mm, or 2*7inches, it means that your car can install one din DVD GPS head unit, while if your measurements are 178*100mm, or 4*7 inches, then you should buy and install the double din DVD GPS. 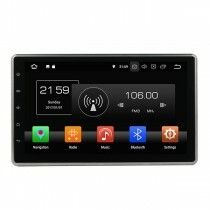 If your factory stereo is not standard one din or double din, you can also check our special multimedia navigation head units for different cars available, you can shop by car brands and check if there's the one for you, or just search the car model with the top right search bar on the page, you can also contact us and send us your car model, manufacture year so that we can tell you the head unit which is compatible with your car.